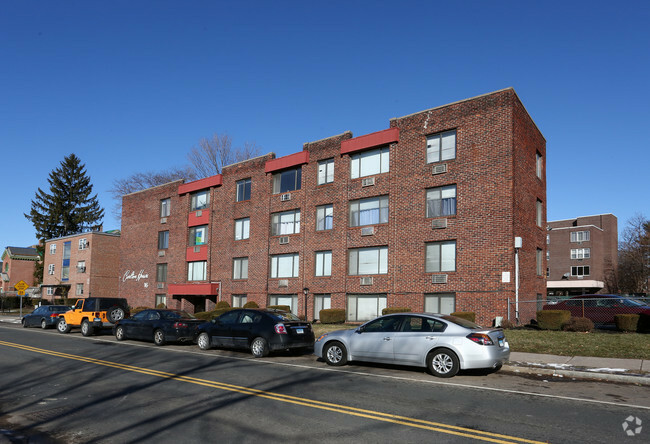 In the spring of 2012, HPA through the NRZ’s has implemented a Residential Permit Program on some of Hartford streets. Parking is by permit only. This program was designed with resident input to address the unique parking situation on certain streets requested by the NRZ’s. Residents may apply for two permits and one visitor pass per household. Residents must submit an application with vehicle registration and proof of residency. Cars without permits, will be subject to citations and towing. The cost of a permit is $25 annually and prorated on a monthly basis. Please be aware, permits do expire and need to be renewed before the expiration date.